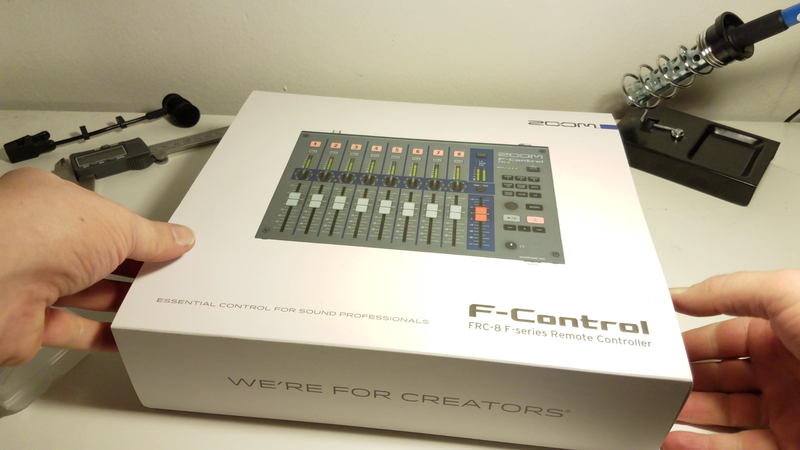 Shot a short little video of unboxing the new Zoom FRC-8 F-Control. 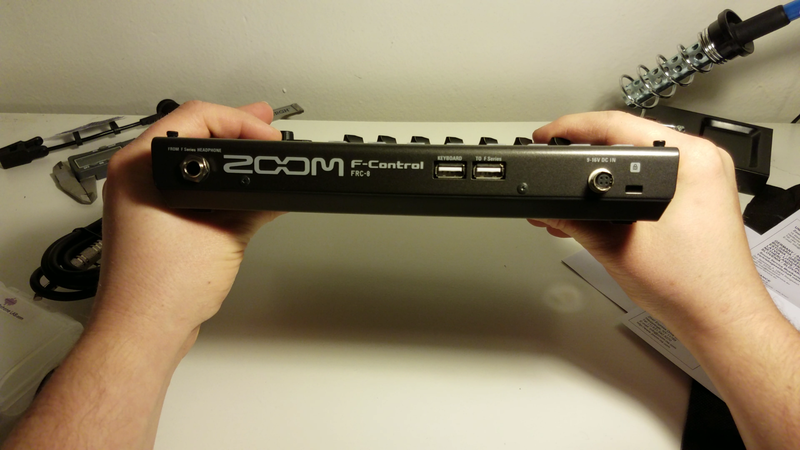 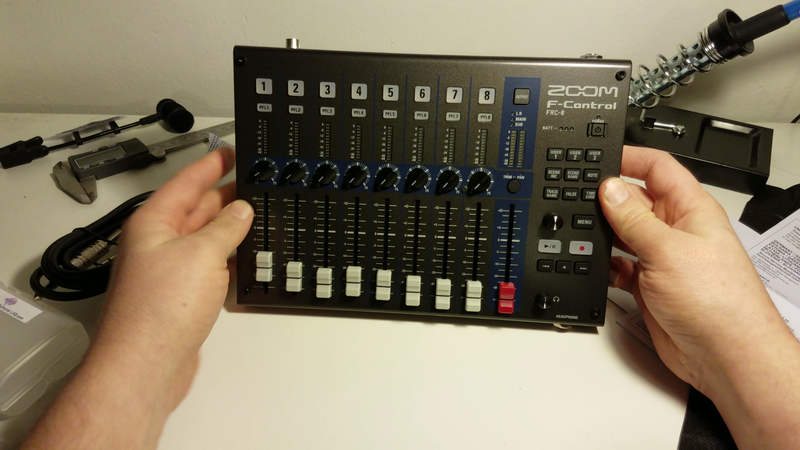 The F-Control is a $350 mixing interface for the Zoom F-series recorder. 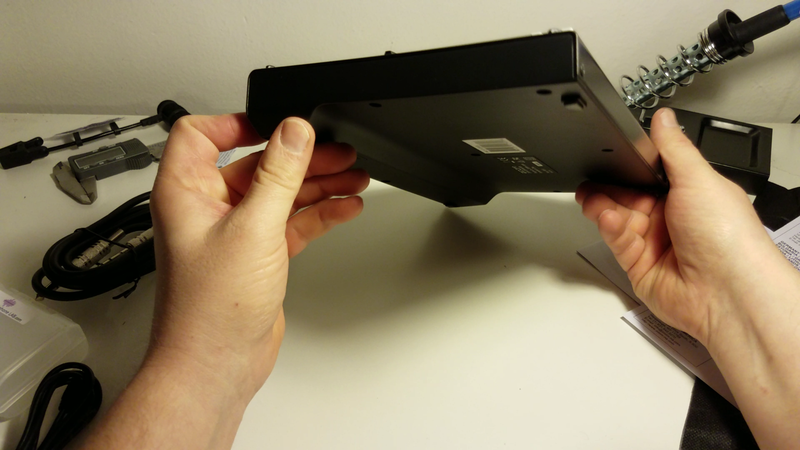 I’ll do another full length video review in a week.